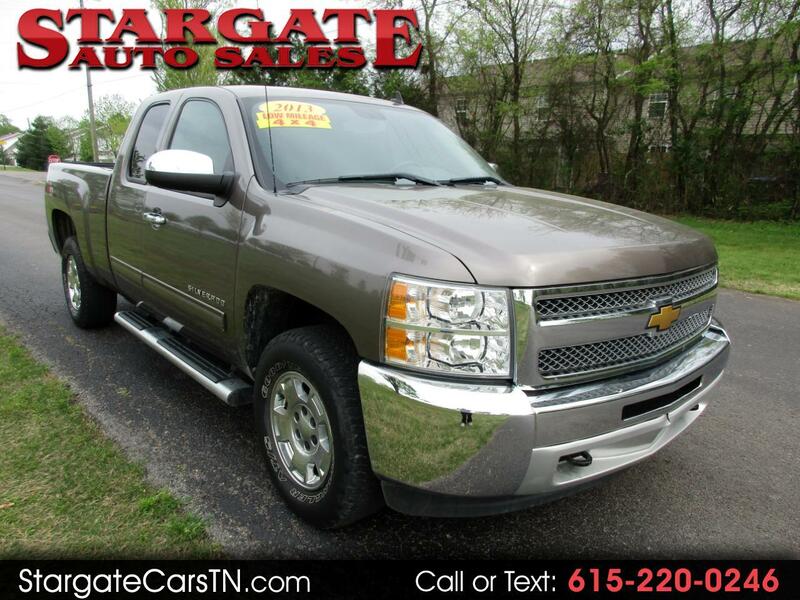 2013 Chevy Silverado 4x4 - **Southern Owned - No Rust**, Comes with 90 day warranty - **Extendable up to 48 months**. Bad Credit or No Credit = No Problem at Stargate Auto Sales, we have the experience to help you get into the vehicle you deserve, even with past credit or current credit problems. Come see us at 5432 Murfreebsoro Road in LaVergne or visit our website at www.stargateautosales.com. Over 19 years of satisfied customers.